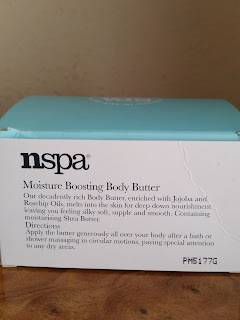 Having previously blogged about another NSPA product that i loved. I was kindly sent some new products that will hit the shops shelves on the date, August 22nd 2015.
wonders on your skin they are also a really high quality, low cost brand that caters for all skin types. 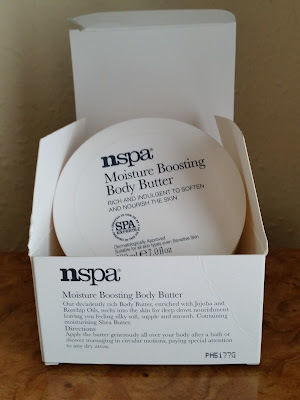 I was really eager to try the nspa moisture boosting body butter. Having experienced dry skin I'm quite choosy in what products i use. penetrates well enough to calm and add moisture to that already upset skin. Other products are so greasy you feel like you have applied some sort of oil slick that every part of clothing that you come into contact with, you stick to and the problem dry skin is still there when it comes to the next application. 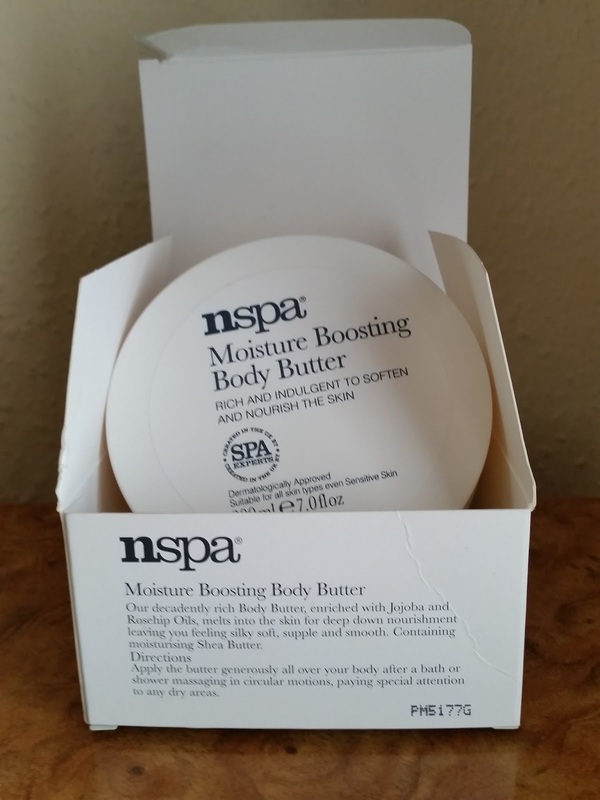 The nspa moisture boosting body butter i was really excited to try! 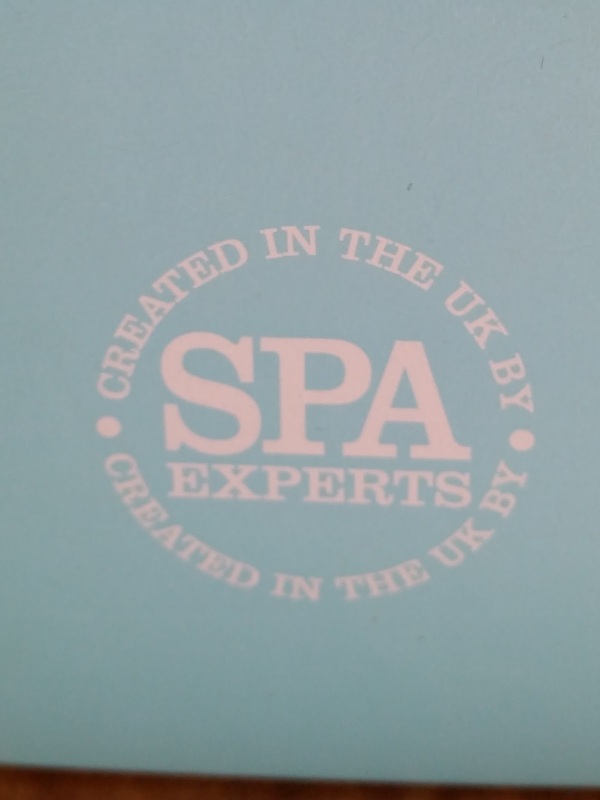 It is well packaged with the classy classic nspa packaging and has some great information for you to read before you commit to buy. I find this is really good as some products have little or no information and then when u come to use the product you find that its not suited to your skin type or isn't the correct product to use for your skin problem. silky soft, supple and smooth. Containing moisturising Brazilian Shea Butter. after a bath or shower massaging in circular motions, paying special attention to any dry areas. 200ml classic white pot that would look good in anyone's bathroom or pride of place, where your other cosmetics live. The top lid easily screws off and your greeted by a classy spa oil scent that you will just want to try the product immediately. I dare you to try and not smell this product in the pot! U cant, its that irresistible. 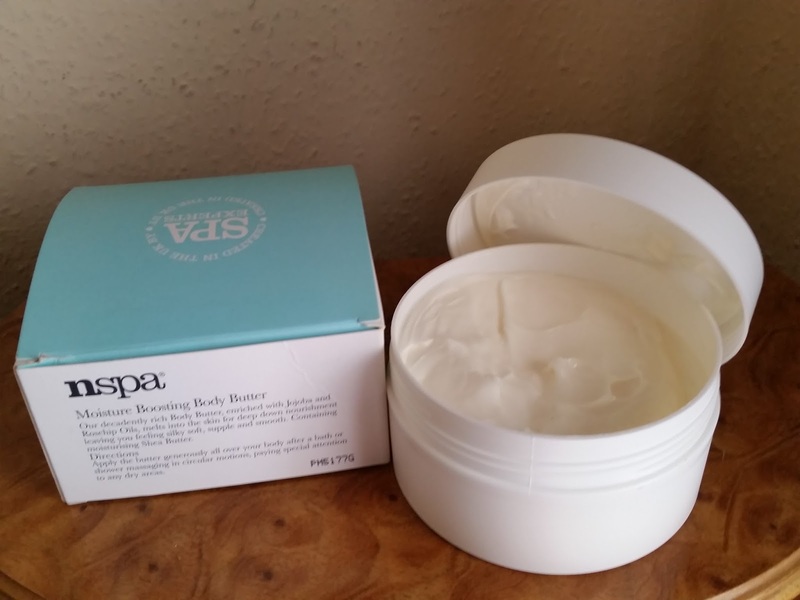 The body butter itself is white and is of a thick consistency but is very light when applied. This glides over skin easily and sinks in with ease without you having to spend half your time rubbing in a product that is still just sitting there doing nothing. 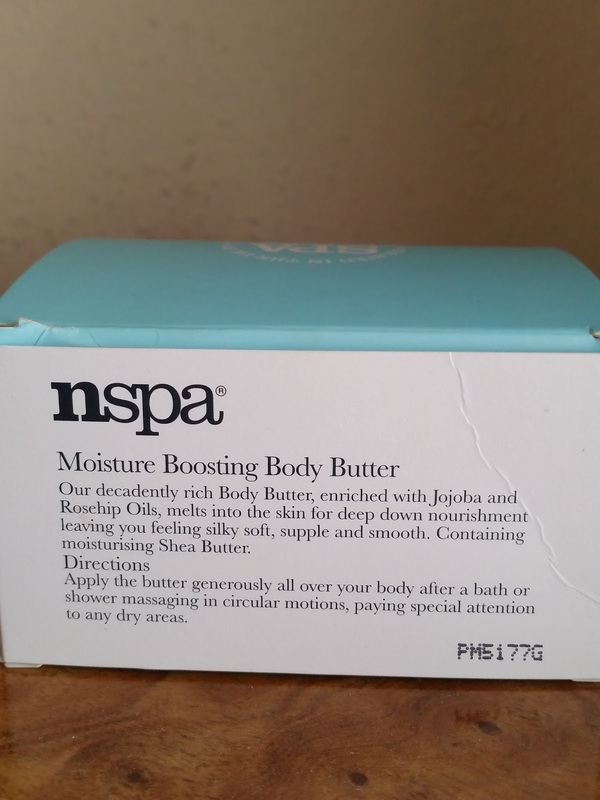 My skin felt instantly moisturised and nourished and the dry skin was being banished. 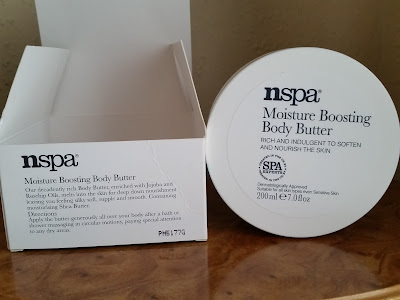 The body butter absorbed so well i didn't feel any stickiness or that greasy feeling and i could smell the luxury Sandalwood oil through out the day. A little does go along way, which means more times you can use this lovely body butter and why wouldn't you? This is the best body butter i have used for years! It not only treats and nourishes extra thirsty skin but also smells divine! This is why i trust the nspa brand as you know its going to be a worthy product to use and see results! So if your looking for a body butter make sure you pick up the NSPA MOISTURE BOOSTING BODY BUTTER. Due to be launched on the 22nd August 2015.